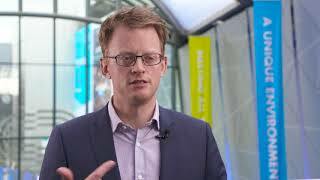 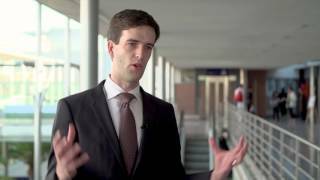 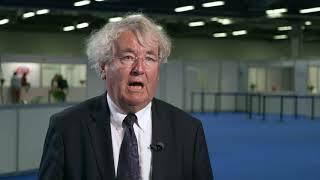 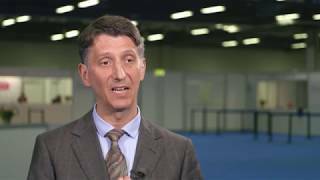 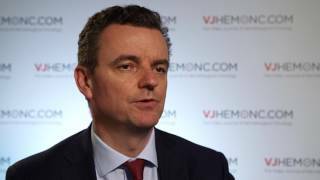 Why do many MM patients relapse after being treated with targeted therapy? 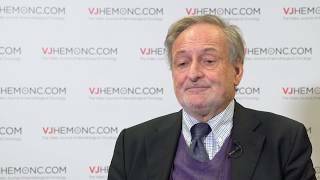 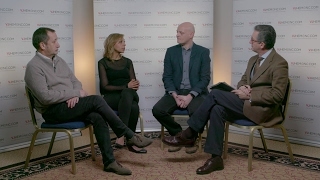 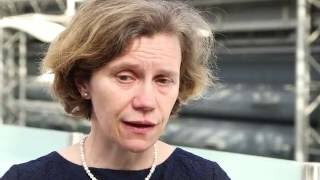 What are the best molecular diagnostic techniques in CLL? 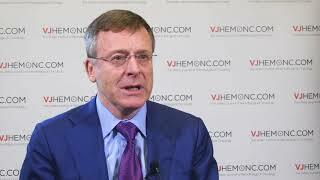 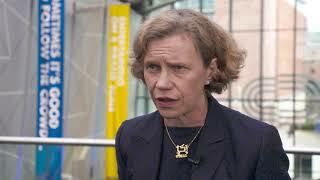 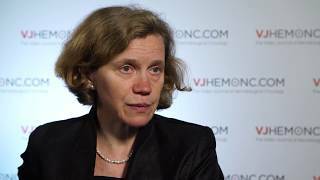 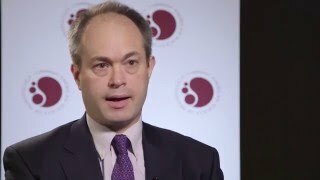 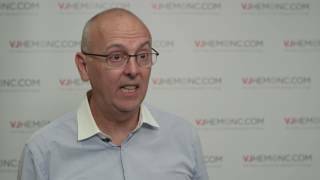 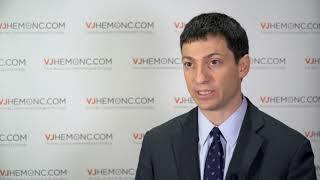 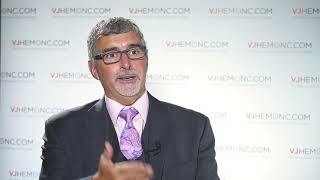 How can plasma cell leukemia be managed?